Passy-Muir, Inc. is committed to improving the quality of life of patients with tracheostomies and ventilator-dependence. All of Passy Muir’s online education is free and is offered for continuing education credits. Passy Muir currently offers a comprehensive selection of web-based self-study courses that cover basic and advanced concepts for Passy Muir® Valve assessment and application. Prior to scheduling an on-site visit to your facility, we encourage your team to complete one or more core webinars. Available 24/7, these webinars provide a baseline level of knowledge so that your team can take advantage of the more advanced education provided during an on-site visit. These seminars are designed to provide clinical information regarding the basics of a tracheostomy, including the physiologic impact of tracheostomy on a patient’s respiratory, speech, and swallowing functions. 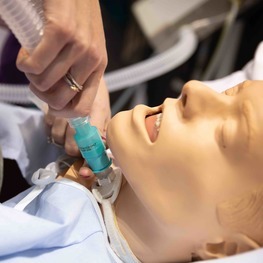 Clinicians will learn step-by-step strategies to assess for the use of a no-leak speaking valve to restore communication, improve swallowing, improve secretion management, and restore subglottic pressure in adults and children who require a tracheostomy. The basics for successful assessment and placement of a no-leak speaking valve in-line during mechanical ventilation will be demonstrated. If you have taken our webinar self-study courses and would like to have your entire multidisciplinary team receive the information provided in the webinars, one of our clinical specialists can schedule and host a live group webinar for your facility. These group webinars are tailored to meet the individual needs of your facility and the ventilators you use. Live interaction with the Passy Muir Clinician provides the opportunity for question and answers and facilitates team-building and competency development for your group. In-services begin with a presentation on the benefits and application of the Passy Muir® Valve. We review the physiology of the upper aerodigestive tract, including the impact of a tracheostomy on communication, swallowing, and more. The in-services also provide information on the many evidence-based, clinical benefits of the Passy Muir® Valve, including the positive impact on communication, improvements with swallowing, return of smell and taste, improved secretion management, and earlier decannulation and weaning.  To learn more about what we provide and how to have an in-service in your facility, click on the link below. 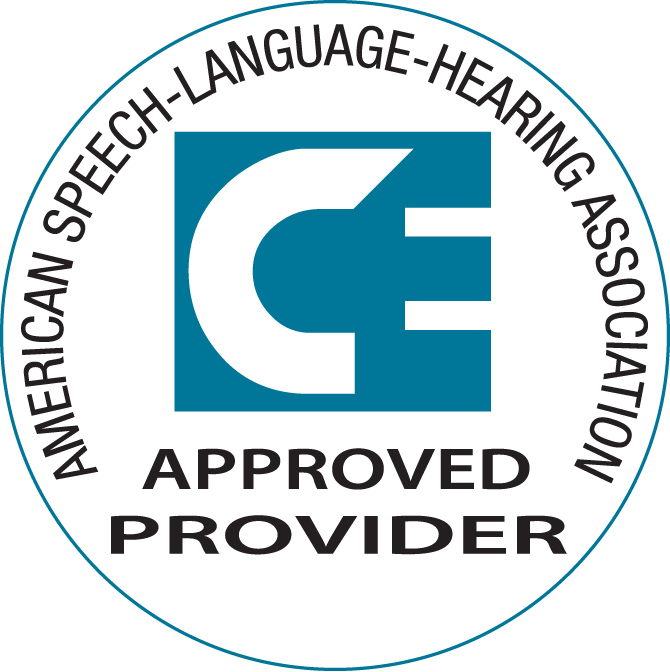 Passy-Muir, Inc. is approved by the Continuing Board of the American Speech-Language-Hearing Association (ASHA) to provide continuing education activities in speech-language pathology and audiology. 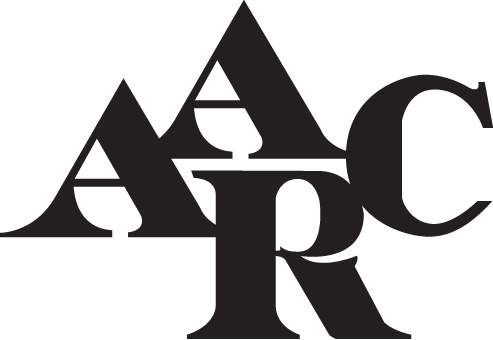 Passy-Muir, Inc. is an approved provider of continuing education by the Continuing Respiratory Care Education (CRCE) system of the American Association of Respiratory Care (AARC). 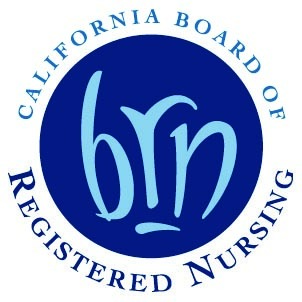 Passy-Muir, Inc. is an approved provider of continuing education by the California Board of Registered Nursing (Provider #CEP112390). 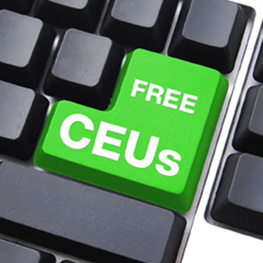 Please check individual educational sessions for approved CEU amount.